This entry was posted in 2014 Corel Painter Posts and tagged Auto-Paint in Corel Painter, Corel Painter Custom Palettes, Corel Painter Watercolor Variants, Corel Painter X3 video tutorial, Make a Corel Painter Variant. Bookmark the permalink. Thanks you so much Eva. Your encouragement keeps me going! Skip Thanks for your great videos and tutorials. 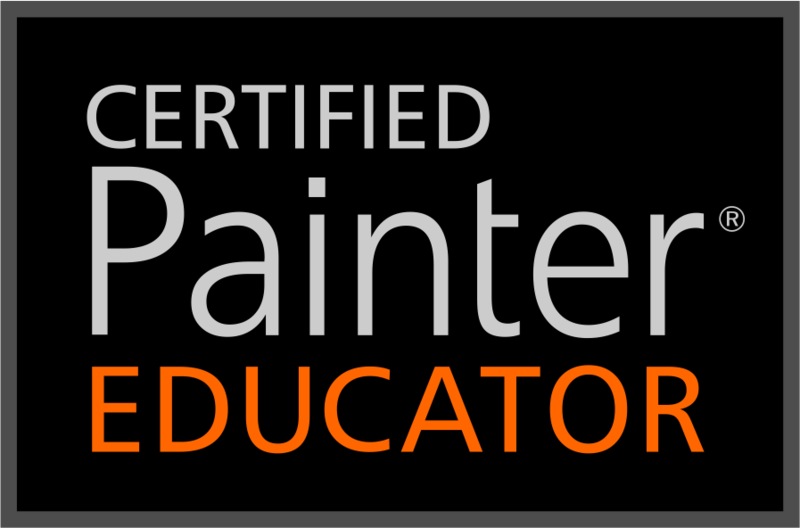 You are a great teacher and very generous to share your lessons and brushes. Thanks. Thank you so much Mary. I have so much fun with Painter and hope others do, too.